Play music, and learn to have fun. An in depth educational tool to study piano. From a single note to complete pieces, Piano Maestro makes sheet music come to life. 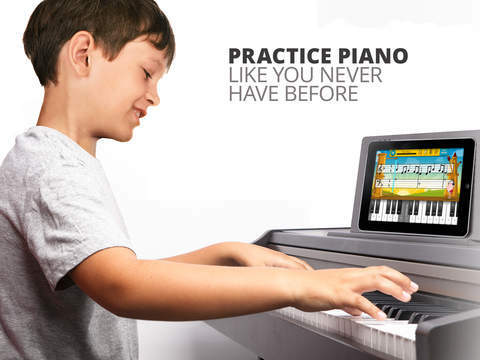 "FingerPiano" allows you to play the piano with just your finger. You don't need any skill, scores, or practice.